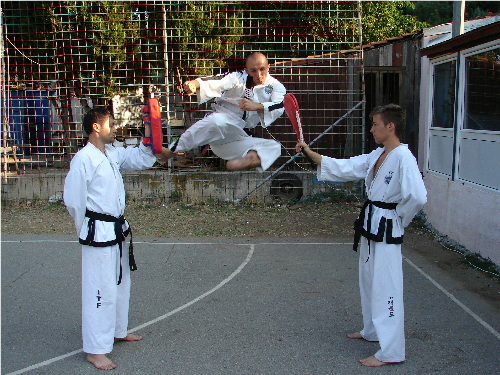 Master Nenad started practicing Taekwon-do in 1987 with Đurađ Maksimović as his coach. He started out at Tigar, Đurđevo as his first team. 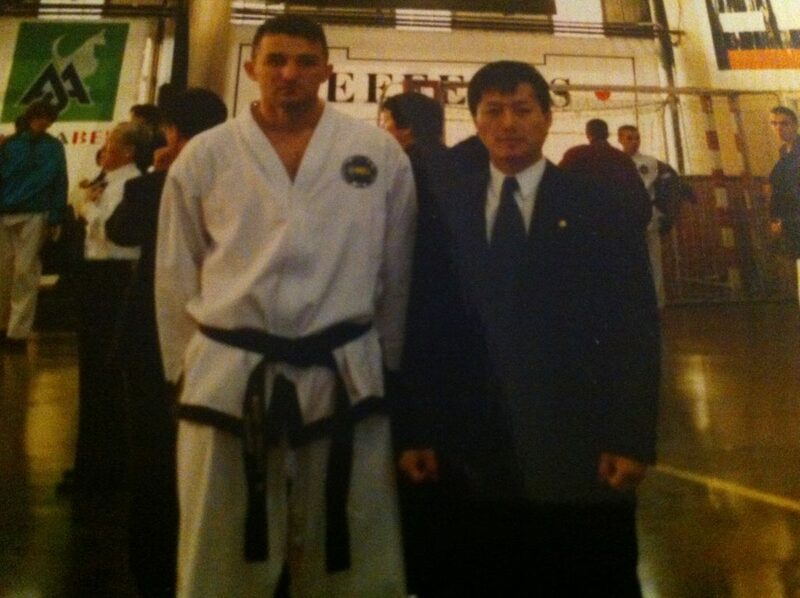 Nenad later founded 4 different Taekwon-do teams, Soko, Bačka Topola (1994), Tigar, Krivaja (1996), Orao, Lipar (1996), and Hajduk, Kula (2001). 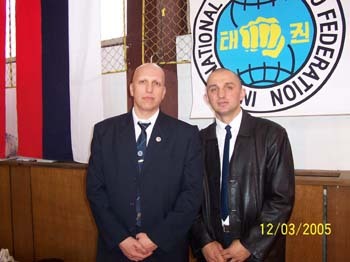 Nenad also participated in 4 seminars with General Choi Hong Hi (Warsaw, Poland in 1997, Prague, Czech Republic in 1998, Trebon, Czech Republic in 1999, and Budapest, Hungary in 2000). 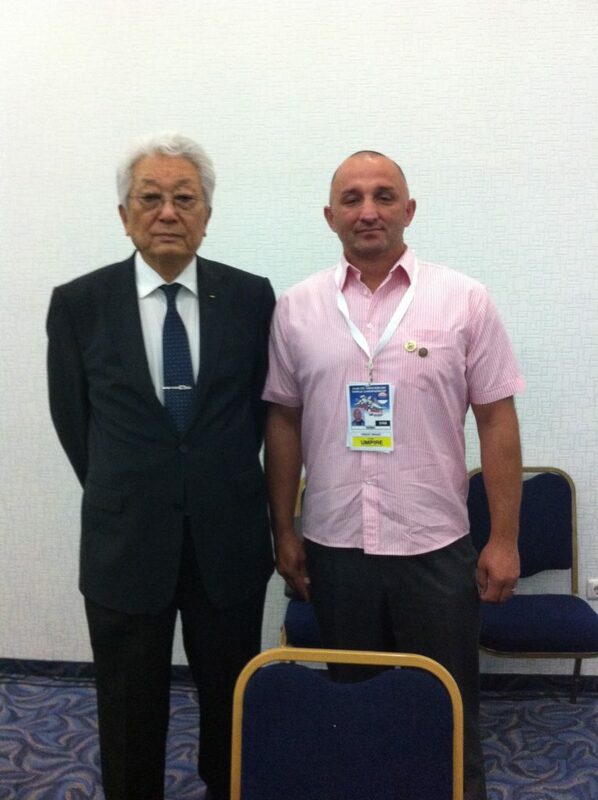 Master Vrekic wrote his master’s thesis on ”Taekwondo as a sports discipline”, with a following doctor’s thesis in the works “Managing the changes in taekwondo”. 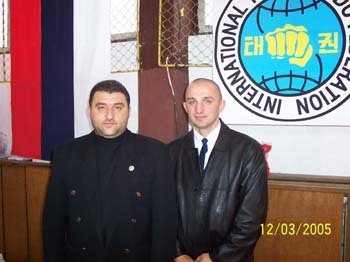 Master Vrekic is a Police officer, Mobile Intervention Unit Commander in Border Police Force of Republic of Serbia and also trains other martial arts (Hapkido, Aiki Jujutsu, Ju jutsu) which he uses as Martial arts instructor in Border Police Force. 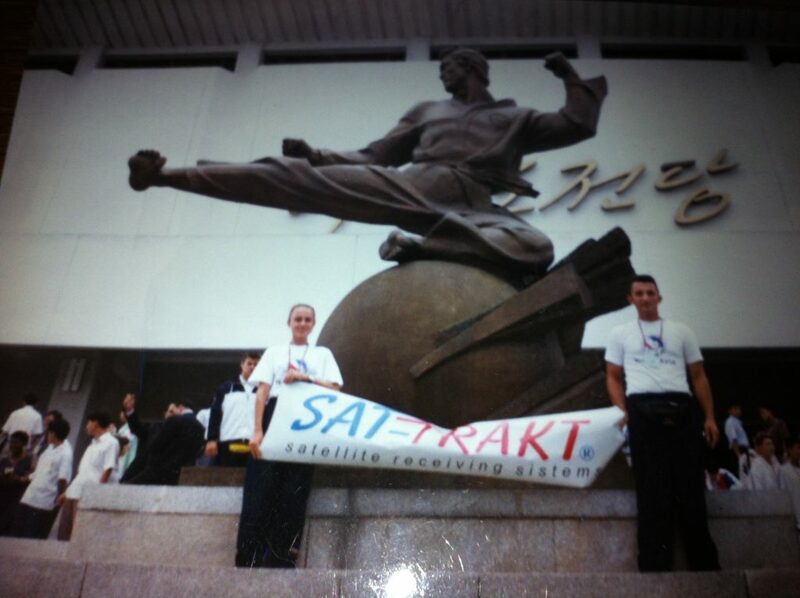 As a competitor , Master Vrekic participated in 3 World Championships (in Russia, Italy and Bulgaria). He also took part in European championships (Slovenia, Greece, Bulgaria and Estonia) having reached the second place in Slovenia in 2009 (Pattern); the first place as a senior in Estonia in 2011 (spparing); the first place in Bulgaria in 2013 (power test); second place in Bulgaria 2013 (spparing); third place in Bulgaria 2013 (pattern). 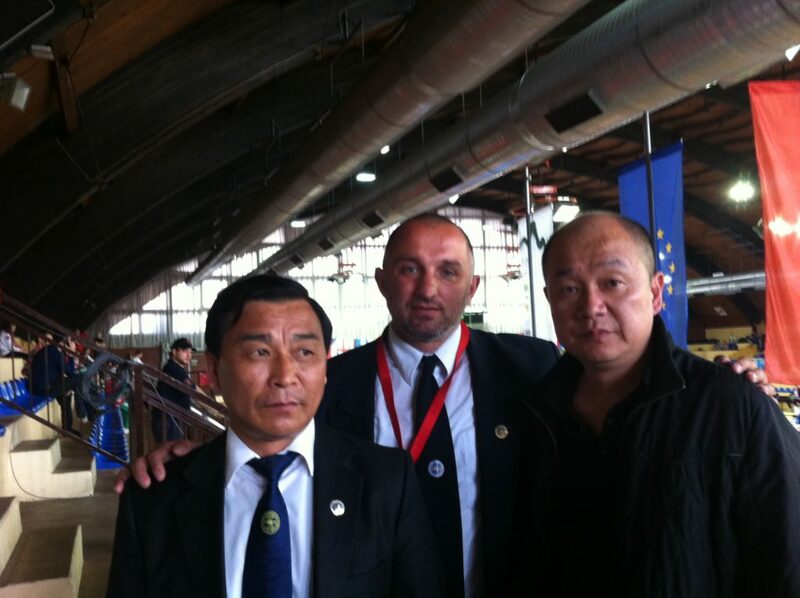 After founding his own club Soko (in Bačka Topola) in 1994, Nenad started working on developing ITF taekwondo in former Yugoslavia, and todays Serbia. 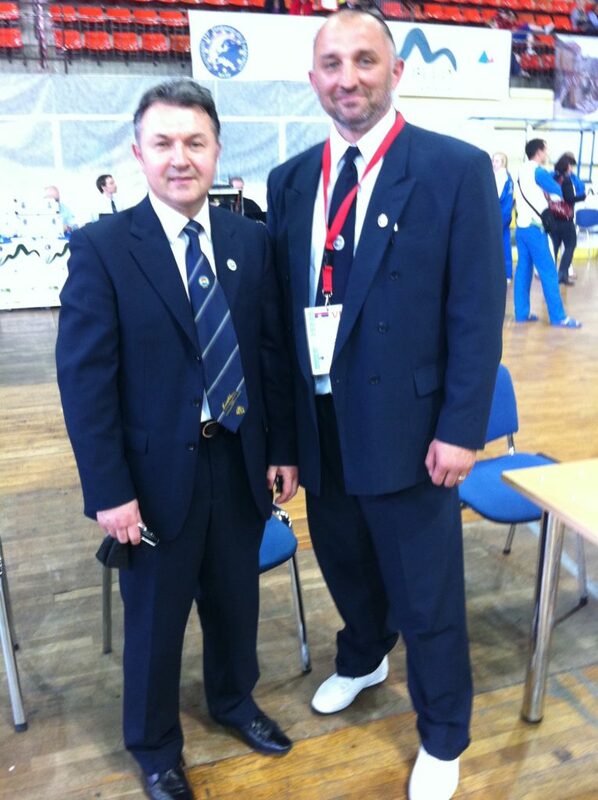 He has been working as an advisor and a chief instructor in many clubs in Serbia. Nenad was the first official ITF instructor in Serbia, as well as the first Master in Serbia. Since 1996-2017 he was the head coach of the national team of Yugoslavia and Serbia. 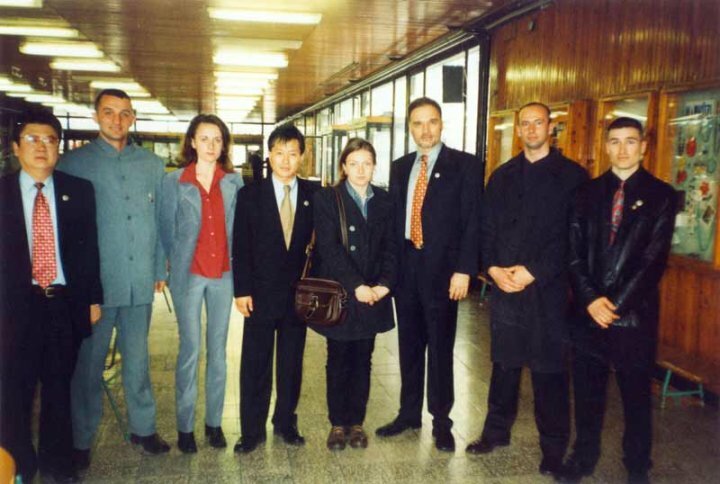 After years of dedication to ITF development, Nenad was barred from ITF Serbia, as well as ITF international in Vienna, for having been an individual member of ITF HQ Korea. 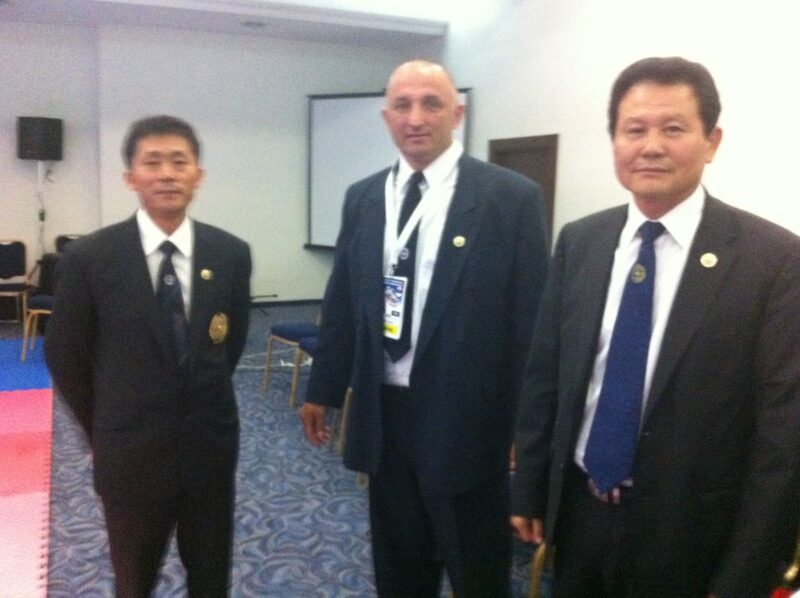 Now, Master Vrekic is the member of Council of Masters in the ITF HQ Korea, as well as the representative for the Eastern Europe. 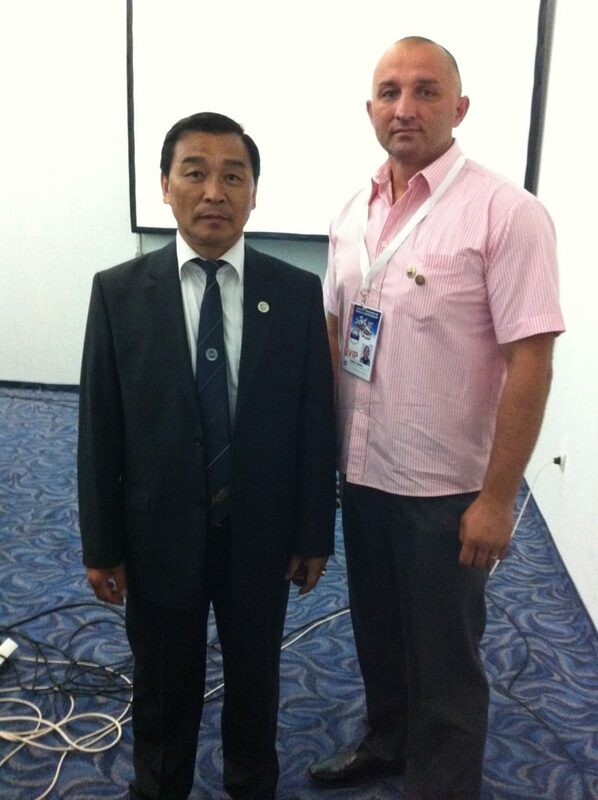 He is working on the idea of unifying ITF in Serbia, as well as ITF Serbia being a full member of ITF HQ Korea.